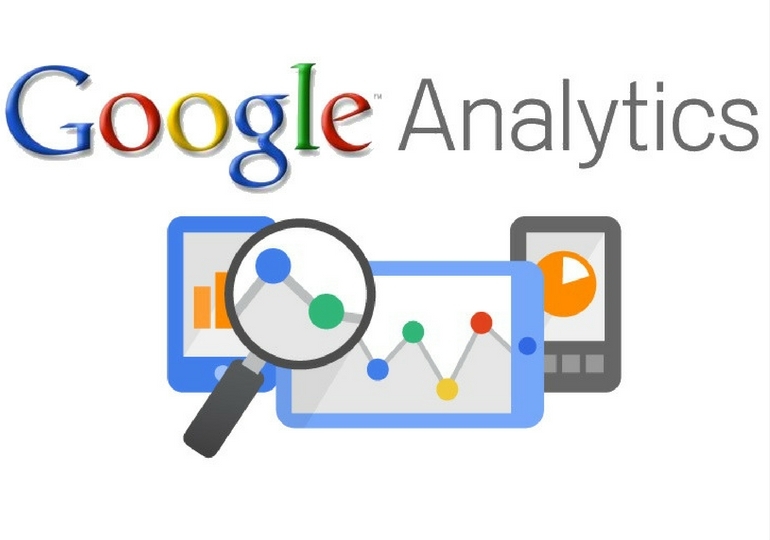 As a business owner, you’ve probably heard of a little thing called Google Analytics. Google Analytics (or GA) collects data such as referral traffic, paid search traffic, social traffic, and more to help you track where your visitors are coming from and what they’re doing. But these default reports just barely scratch the surface of what Google Analytics has to offer. In fact, if you just use the defaults and regular configurations, you’re only utilizing 30% of what Google Analytics has to offer. Let’s talk about the other 70%: Google Analytics Custom Reports. Like its name, a custom GA report is one that you create and customize based on the information you need. You can create your own report or you can utilize the reports from the Google Solutions Gallery – which allows you to access to custom reports created by others. Here are five GA custom reports created by the experts that you can either import into your own account or re-create to customize further. This site performance custom reports allows you to identify browsers or versions of browsers that have slow load times. You’ll want to keep a close eye on how long before the page is actually usable, known as the average document interactive time. Make sure your site is loading quickly to keep your bounce rate low – especially since slow sites are a conversion killer. This custom report is great for finding out when an online store or site is most active. This is especially helpful if you’re planning to run a promotion or flash sale. It’ll show you the day of the week and even hour of the day when your customers are most active on your site. If you’re running a paid advertisement, this custom report is a must-have. It allows you to take a peek into the user experience of both paid ads and organic search. You will be able to see the behavioral differences between the two and learn ways to improve user experience. This custom report allows you to see how much you spent on an ad, how often it appeared, how many people clicked on it, the per session value, the cost per click, and more. If you’re looking to find out which queries are being matched to your ad, this report will do the trick. It’ll give you an understanding of what PPC type – exact, phrase, broad – you should use in order to keep your ads relevant. Whether you plan on creating your own custom Google Analytics report or using one of the above ones, you’ll gain insight into your customers behavior so you can take your business to the next level. In need of some marketing help? Let Retaliate1st help. 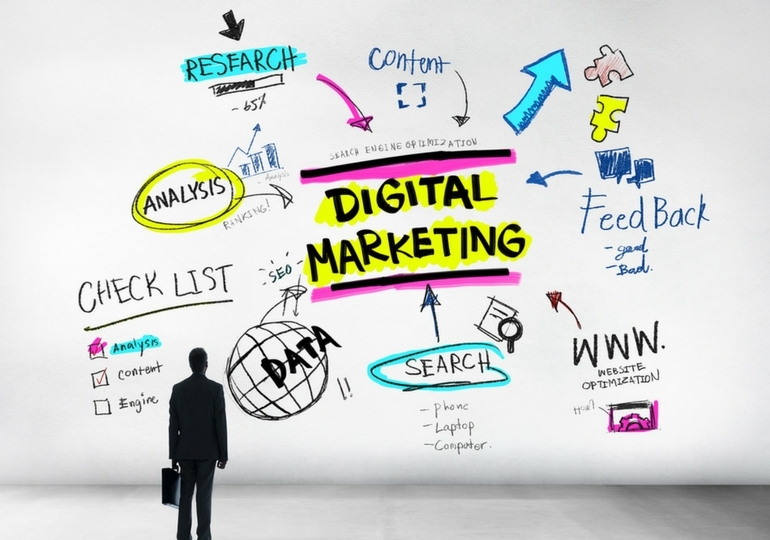 We offer services such as search engine optimization, content marketing, and social media. Learn more about our services here.